For the 2012 PAMI festival, bubblebyte.org and The Sunday Painter presented WALLPAPERS – a collaboration between Vancouver based artists Nicolas Sassoon, Sara Ludy and Sylvain Sailly. WALLPAPERS was originally conceived for a physical show at 319 Scholes in NY in 2011. For the show, WALLPAPERS was both a simultaneous off & online presentation. 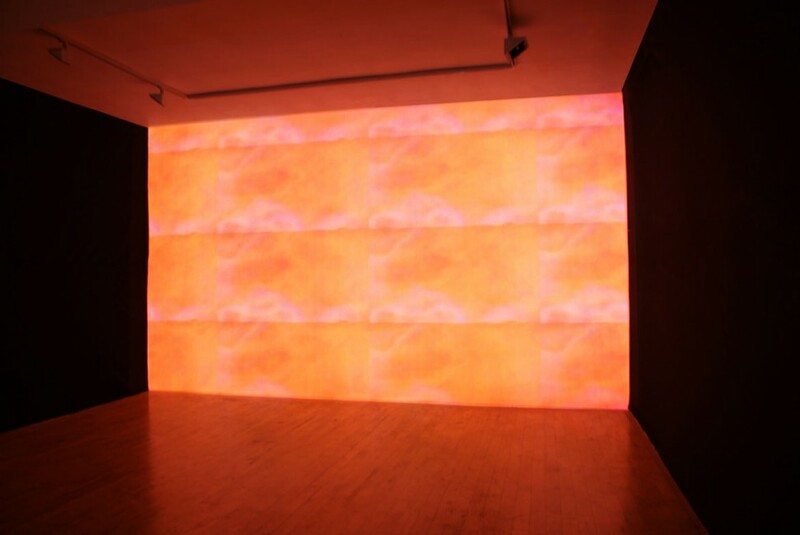 An animated wallpaper drowned the gallery space, whilst a full screen splash page displaying a different pattern on the The Sunday Painter website each day.